Benefiting from an Access management platform is a key component of a comprehensive cybersecurity strategy. It provides organizations with both control and complete visibility over all users’ roles, authorizations, and level of access to their data and systems. The WALLIX Access Manager module, which is part of our complete privileged access management (PAM) solution, includes the tools your security teams need to effectively and efficiently manage all access from a single portal. In order to monitor what is going on within your organization and to effectively prevent unnecessary vulnerabilities and threats, you need a centralized way to map users’ allocation of roles and access, and view what is going on in your network in real-time. Access Management provides your security operations (SecOps) teams with the tools they need to manage access authorizations, track operations efficiently, and provide all users (internal, external, third-party, etc.) with an easy way to access all the systems and data they need. An Access Manager centralizes the tools your SecOps team needs to effectively manage access to critical data and systems. A customizable admin portal that allows super-admins to fully tailor the administrator interface. They can also determine how to classify and transfer files to their preferred targeted Windows sources. A unique management console to control access to all your Bastions. 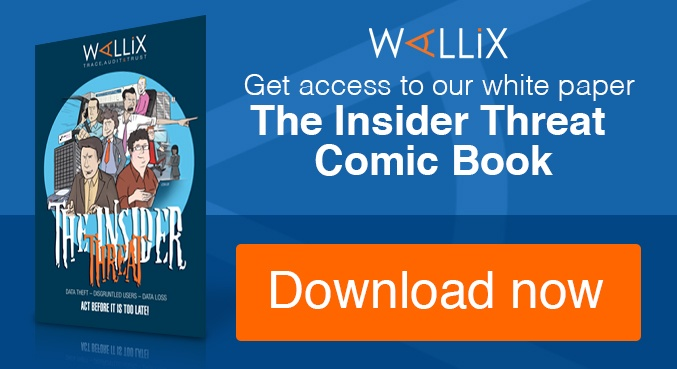 The WALLIX Access Manager, can connect to several Bastions and provides advanced search functionalities across all the connected Bastions for easier cross-referencing and research of suspicious events. 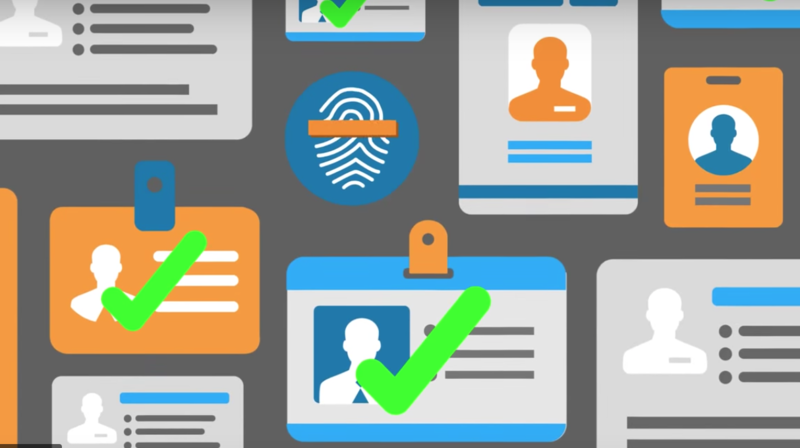 Authentication options include traditional “directory” authentications in addition to SAML 2.0 and infrastructures that utilize identity federation mechanisms. A single https entry point to your network to limit the number of ports and reduce the attack surface. A scalable solution that utilizes multi-tenant architecture ensuring security even when information can be accessed through multiple Bastions, for example in situations where several privileged users have common and unique access rights. Access Managers also enable administrators to create active Bastion clusters for a clearer understanding of which resources are accessible by various Bastions. Audit and compliance tools ensure you can easily meet compliance regulations. The Access Manager has its own audit tools that provide an unalterable audit trail of all the sessions that have been authorized. 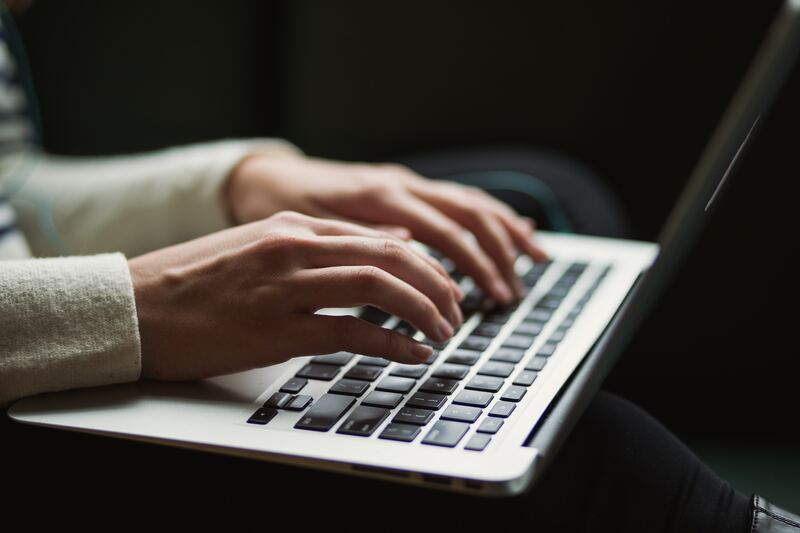 The audit trail collects both script and session metadata in video-like recordings, which can then be searched using optical character recognition (OCR) technology. The advanced search functionality allows this metadata to be searched across all the Bastions managed. 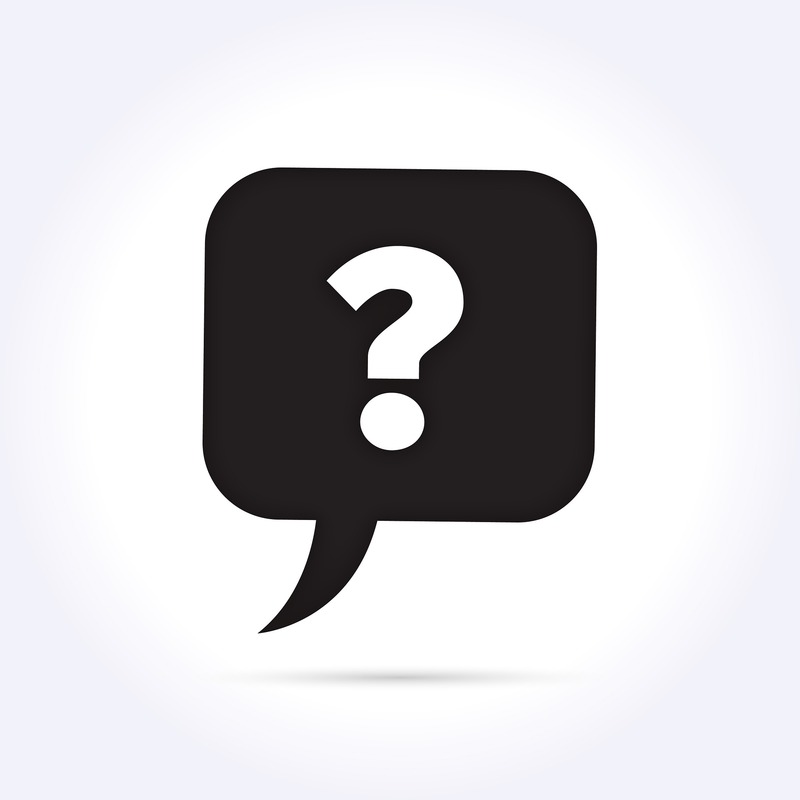 Why do you need an Access Manager on top of a PAM solution? The WALLIX Access Manager complements a traditional PAM solution. Generally, PAM references a suite of modules and tools that help organizations manage the sessions, access, and passwords of privileged accounts (which is why it also sometimes stands for privileged account management). The Access Manager specifically manages the access and auditing capabilities for your fleet of PAMs. It is a secured portal accessible internally as well as externally to configure and to audit simultaneously all the PAMs of your network. Session Manager: A standard component of most PAM solutions, the Session Manager allows your SecOps team to view all the activities of your privileged users in real time. It includes its own unalterable audit trail to help you meet compliance regulations and can automatically terminate sessions if suspicious activity is detected. Password Manager/Vault: Also a central component of PAM, the Password Manager helps enforce password policies within your organization. It also stores all passwords within an encrypted password vault, and ensures that no user has access to root passwords, further solidifying strong security practices. Our complete PAM solution can also be complemented with our a Discovery Module which scans your entire network for privileged accounts that may have been forgotten about. With the types of permissions these accounts possess, they are of huge value to cybercriminals. Monitoring and keeping track of all privileged accounts is one of the best ways to prevent attacks. PAM is the key to protecting your organization from attack and preventing major data breaches. 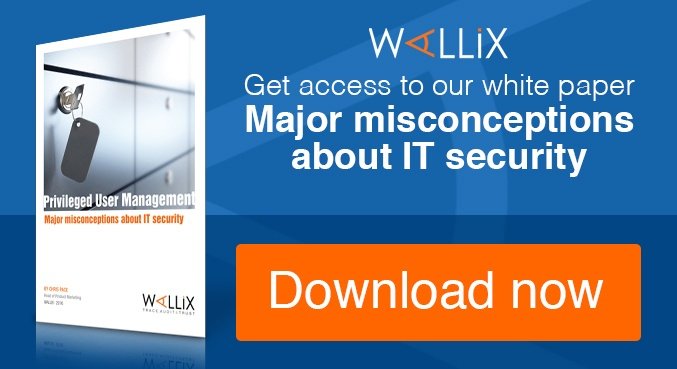 Altogether, the WALLIX Access Manager, Session Manager, Password Manager/Vault, and Discovery modules work together to provide organizations with the comprehensive PAM solution they need to protect their organization and prevent attacks. Interested in learning more about the WALLIX Bastion? Contact us.